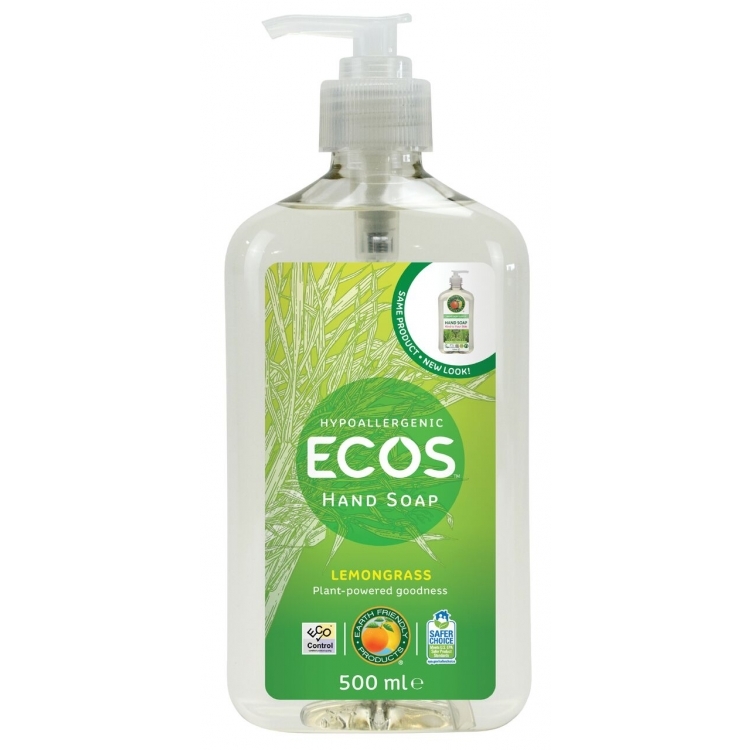 Earth Friendly's hand soap is carefully formulated so that it will not dry skin. It is fragranced with organic lemongrass essential oil to give a fresh clean smell. Ideal by the kitchen sink and in bathrooms. Dispenses through a hand pump. INGREDIENTS: Aqua, Cocoamidopropyl Betaine, Sodium Coco-Sulfate, Cocamidpropylamine Oxide, Glycerin, Citrus Grandis(Grapefruit) Seed Extract, Cymbopogon Schoenanthus (Lemongrass) NOP Certified Essential Oil, Phenoxyethanol, Citral, Benzyl Benzoate.